Today Apple released the beta 3 of iOS 6 to developers. The new mobile operation system is expected to launch “this fall”, probably along with the new iPhone in the September-October timeframe. 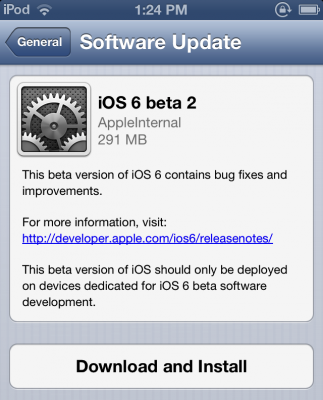 The beta 3, which comes as Build 10A5355d, arrived three weeks after the release of previous version for developers of Build 10A5338d. Apple sent out notifications to users who registered at its iWork.com saying that the service will be discontinued as of July 31. The move comes as the company focuses on iCloud that offers users the possibility to sync documents across their various iOS devices. According to a new job application published by Apple this week and discovered by AppleInsider, the company is looking to hire someone for the position of iCloud Application Developer. 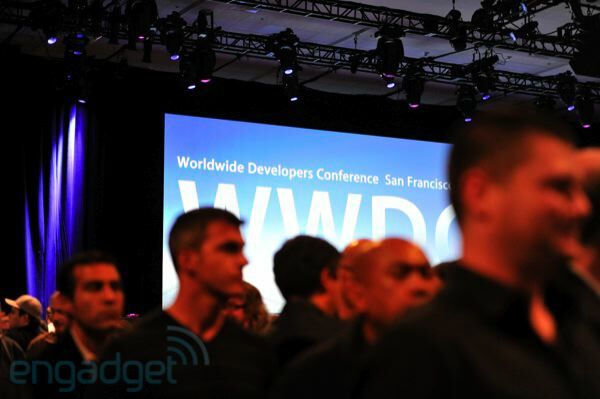 That means that the company is already looking to improve iCloud service with new applications for the iPhone and iPad. 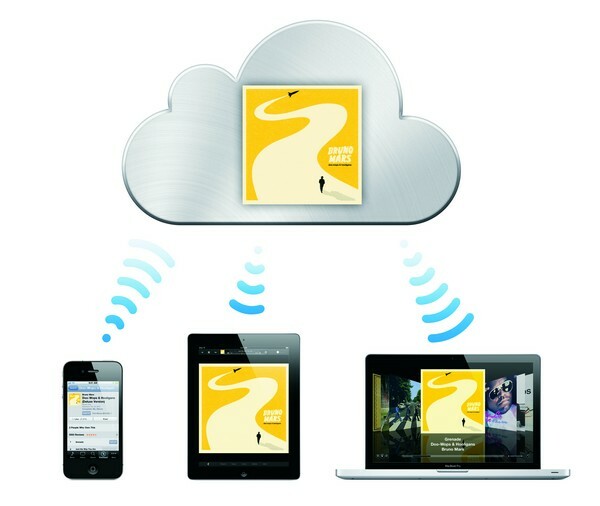 The iCloud umbrella of services was launched in October to replace Apple's previous cloud-based option, MobileMe. "The iCloud team is looking for a proactive, creative-minded (engineer) to build the next generation of cocoa-based client applications that integrate tightly with a set of cloud based services," the listing reads. 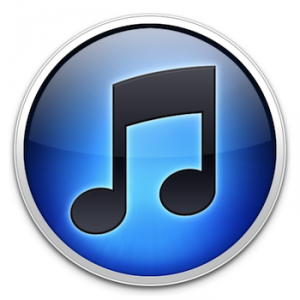 The position requires someone who will develop both new and existing iPhone and iPad applications for iCloud services. Though it offers no indication of what those applications might be, it notes that employees will "build products that people want to use every day." 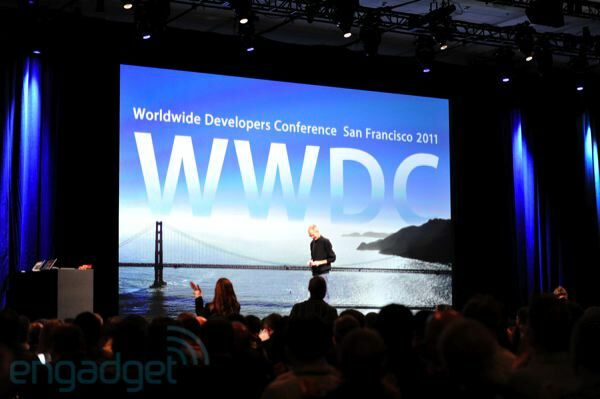 Apple is expected to add in iCloud a proprietary mapping service from Apple. 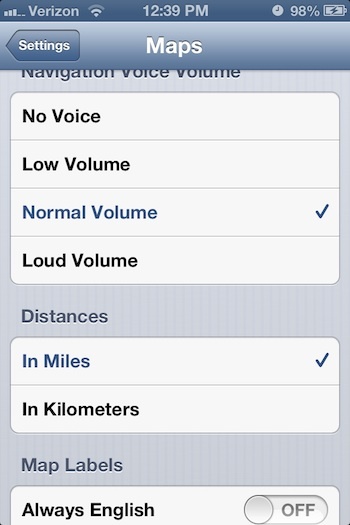 Moreover, there are a lot of rumors concerning that Apple is building its own mapping and location services for iOS. According to FOSS Patent’s report, a pending legal case in Germany could have a profound effect on Apple with a possible injunction barring the iCloud service in this country over violation of Motorola Mobility patent. One of the customers, who emailed Tim Cook, Apple’s CEO to express dismay over discontinuation of same MobileMe features, claims that the service is transitioned to iCloud and then Tim Cook called him noting that Apple is “open” to return some features as customers support their return. "Specifically, I bemoaned the loss of sync services (syncing application preferences, keychain, etc.) and the loss of iDisk," the reader said of his initial email to Cook . "I was pleasantly surprised to get a call from his office just now. According to Cook's people, while there are no plans to add those particular services to iCloud at this time, "Apple is open to it if there's enough feedback on the subject." Here are the Top 5 reasons from CNet you should seriously consider embracing iCloud on your Apple iPhone, iPad, or other device. Take a look at Top 5 thing iCloud is missing. 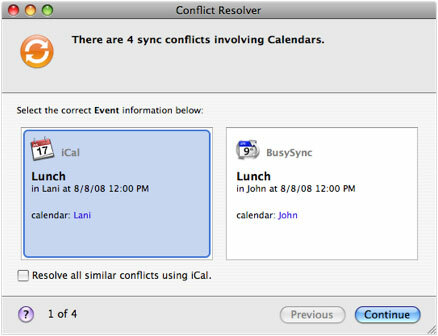 In iCloud, I believe you will never be presented with [a sync conflict] dialog, no matter how much has changed in one of the instances while it was "offline". The server-side iCloud, when there seemingly is a conflict, will make a decision and it will decide which one is the best (in Apple's terms the "truth"). 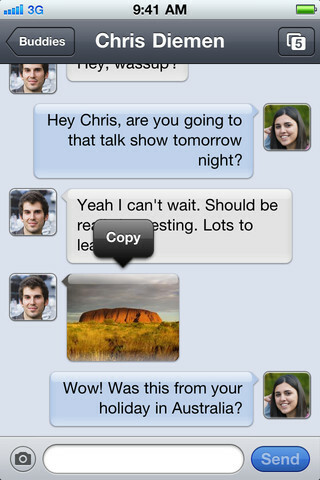 That is what Steve Jobs means when he says "The Truth is in the Cloud." iTunes will decide which one is right and that's it. iCloud will push that right one to any device that has this account that has a different version. 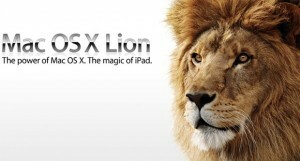 AppleInsider reports that its sources familiar with Apple’s plans claim that this summer the company will offer some iCloud features and services for free for users who will upgrade to Mac OS X Lion. 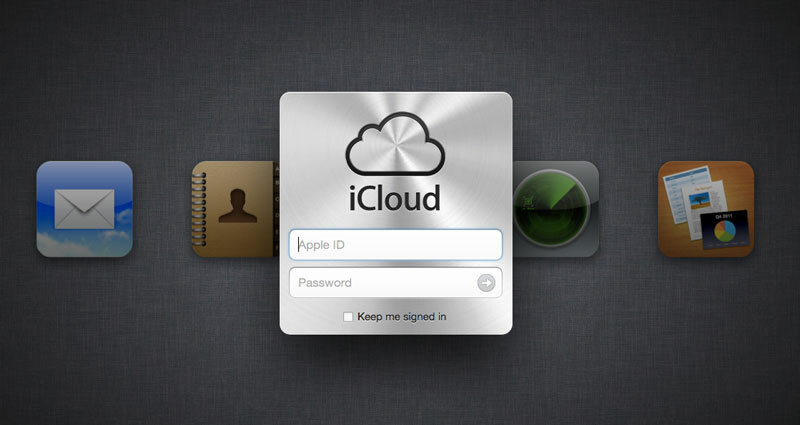 According to recent rumors, iCloud will replace MobileMe. People familiar with Apple’s plans indicated to AppleInsider that at least one of those secrets is expected to be that at least some of the services included in iCloud will be offered for free to Mac users who make the upgrade to Lion. iCloud is expected to replace the company’s existing MobileMe service, which offers e-mail and remote file storage, along with syncing of bookmarks, contacts and calendar events, at a price tag of $99 per year. That price tag may remain for users who do not make the upgrade to Lion, or for Windows users. But it is expected that the cloud services will become free to Mac users who run the latest version of Mac OS X.